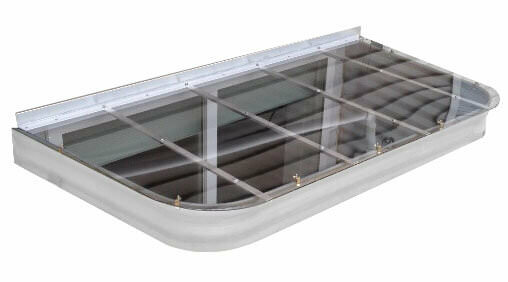 Custom Window Well Covers made out of unbreakable, crystal clear Polycarbonate. Designed to withstand up to 400 pounds and is UV resistant. 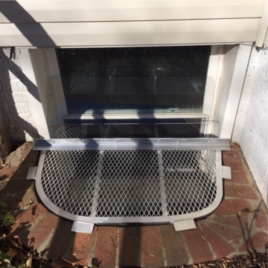 Custom Aluminum Grates to fit any shape, size, and style of Window Well. Lightweight, rust-free, and ultra-durable. Energy Star Certified Basement Windows. 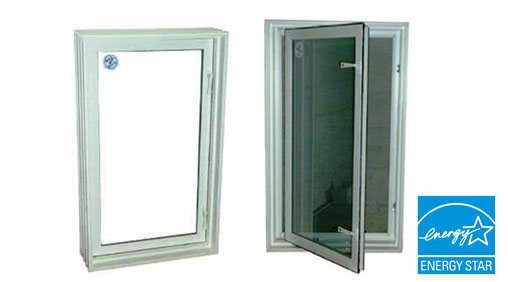 Featuring Slider and In-Swing style windows in a variety of sizes including Egress Code compliant sizes. 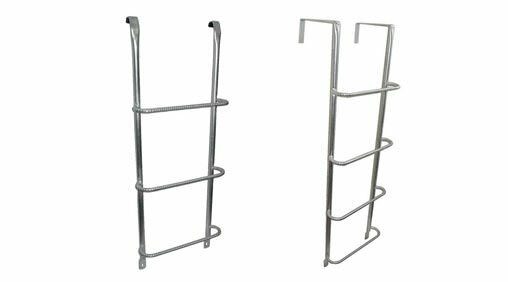 Galvanized steel Egress Ladders available in three styles: Hook-over, Bolt-on, and Hook-over for Concrete/Brick window wells. 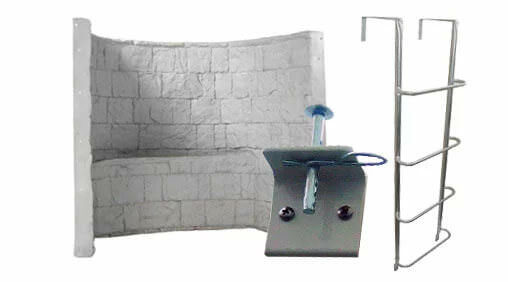 Window Well Accessories including egress ladders, quick-release locks, rock liners, decorative liners and more. Supports up to 400 pounds of static pressure. Custom-fit to match your window well exactly. Don’t settle for anything less. 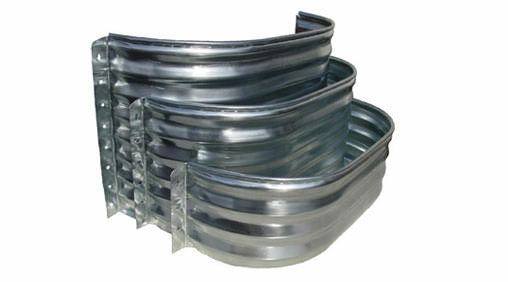 We have been designing and manufacturing window well covers for over 40 years. WindowWellExperts.com makes the best clear “Unbreakable” low-profile, unobtrusive custom window well covers, together with the best molded clear “Unbreakable” window well bubbles and domes on the market. 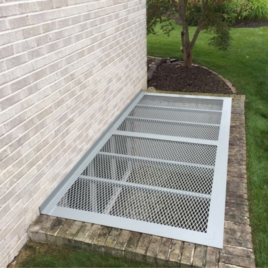 We specialize in lightweight and rust free aluminum – metal grate window well covers. 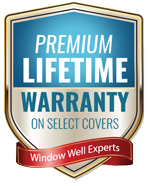 Each cover is custom made to fit your window well perfectly. 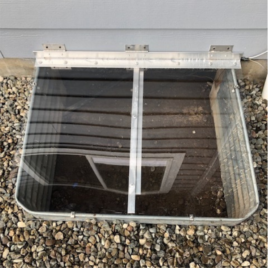 Cover your existing window wells with our tough, durable Polycarbonate window well covers specifically made to fit your situation at your home or business. 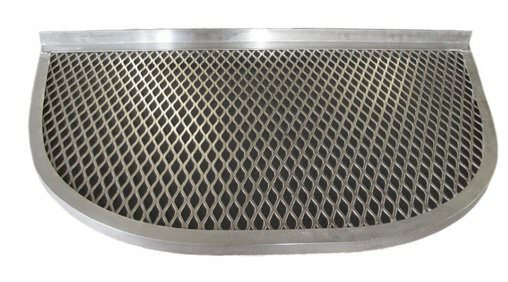 We also offer aluminum grates for maximum ventilation needs. 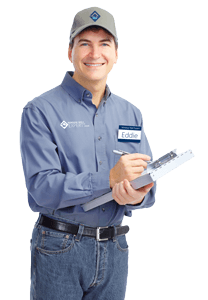 We can custom make any size, any shape, and can accommodate special situations such as ventilation problems, pipes protruding from your wells, and any clearance issues you may have with meters or siding. 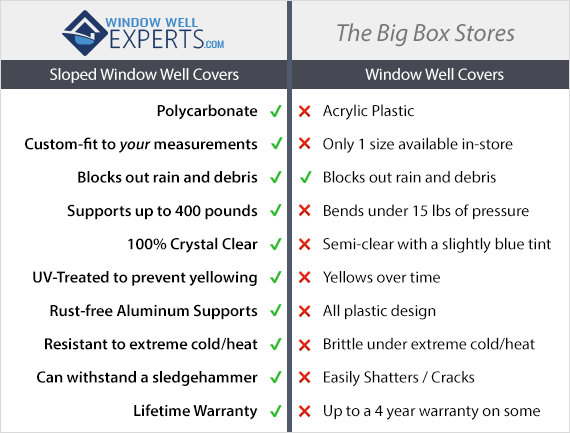 WindowWellExperts.com’s Sloped, Flat, and Bubble style covers come with a Lifetime Warranty to the original purchaser. Click here for more information on our Lifetime Warranty.